I provide senior-level attention and in-depth industry, transaction and valuation expertise to benefit clients in the continuously evolving marketplace. lavineLarry provides valuation opinions and advisory services to companies and investment advisors. He advises alternative investment advisors, including business development companies, private equity firms, credit funds, hedge funds, and financial institutions and companies, in the valuation of a wide array of alternative investments, debt and equity investments and general business valuation matters. For 35 years, Larry has provided clients with comprehensive industry and transaction expertise to produce thoughtful, well-supported valuations and opinions that comply with relevant reporting standards and are capable of withstanding third-party scrutiny. 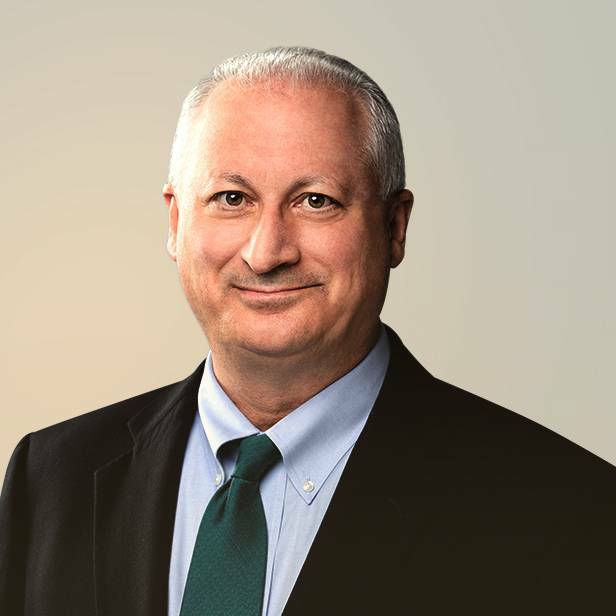 Larry serves on the Standards Board for the Business Valuation Committee of the American Society of Appraisers and is an instructor for its business valuation core curriculum. Larry is a thought leader on the topic of business valuation and corporate finance and has been published in numerous top-tier and peer-reviewed publications. Prior to joining Lincoln, Larry was a partner in the valuations and financial advisory practice at RSM US LLP.